If you were hoping for another chance to dive into Battlefield V before launch, don’t count on the opportunity. DICE does not currently have plans to launch a second multiplayer beta. Battlefield’s Global Community Engagement Manager, Dan Mitre, revealed the news in response to a fan question on Twitter. 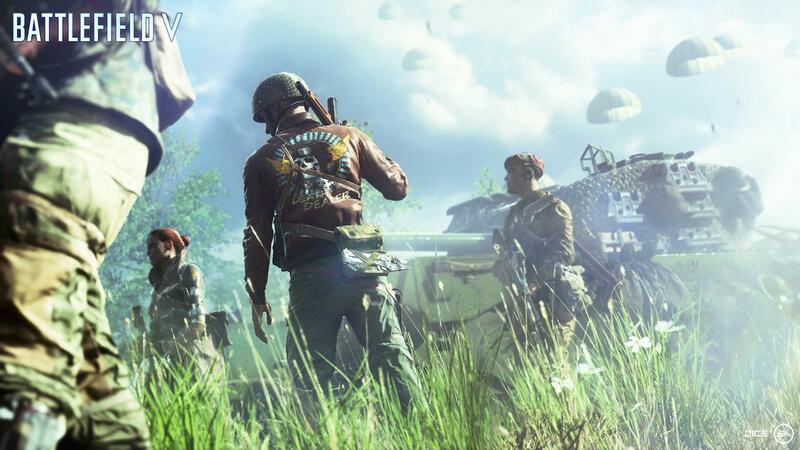 On the heels of Battlefield V’s only beta, fans are eager for more. Considering the massive amount of changes that are coming courtesy of the feedback given during the beta, players’ wanting to dive back in before launch isn’t surprising. However, this does raise one important question. Does Mitre’s statement take Battlefield’s Battle Royale mode, Firestorm, into account? If so, then it seems as though it too won’t have a pre-launch trial run for interested fans. Anything can change between now and Battlefield V’s November 2018 release, though. After all, Mitre didn’t rule out a second beta entirely. He merely stated the developer does not have one in the works at present. Following a delay, Battlefield has moved out of its typical late October release date in favor of a November launch. As such, Battlefield V hits the PlayStation 4, PC, and Xbox One on November 20, 2018.